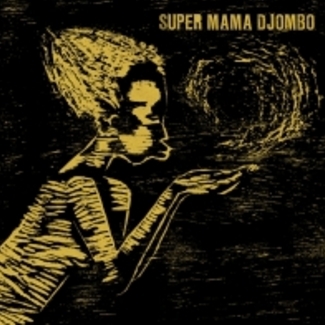 1 of 4 albums in a series that represents a unique moment in African music. Faithfully recreated from the best original sources. 60 years ago West Africa was bursting with energy as first Ghana, and then in 1958 Guinea, gained their independence. In the case of Guinea her birth was sudden and dramatic as France, the then colonial power, withdrew within one month of the vote for independence, famously taking ‘everything including the lightbulbs’. 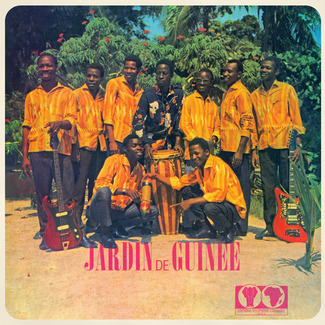 Guinea had to start from scratch, not least in her approach to the arts which the new state wanted to modernise while still remaining true to tradition. This policy was called authenticité. 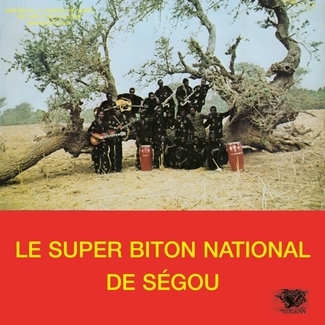 Music was its focus, Syliphone its record label and Guinean music soon became a shining example for other emerging African nations. It even attracted artists and activists such as Miriam Makeba and her then husband, ex-Black Panther, Stokely Carmichael who, harrassed by the CIA, moved to Guinea in 1968. Under authenticité, musicians were employed by the state, given instruments and encouraged to create a new but traditionally-rooted music. A whole system of regional and national bands was established, with regular competitions to establish precedence. 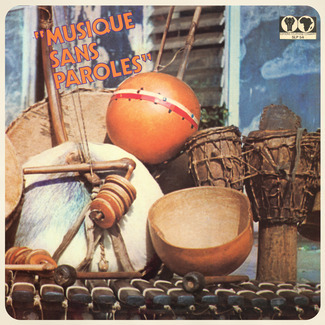 It’s also worth noting that from the Guinean perspective, this “tradition” included Latin music, the African roots of which were considered so obvious as to be beyond debate. 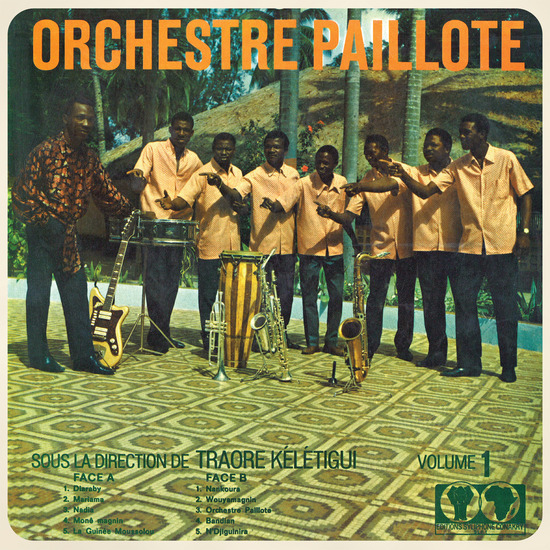 Very quickly, three bands rose to the top: Orchestre Paillote, later to become Keletigui et ses Tambourinis; Orchestre du Jardin de Guinée, later to become Balla et ses Balladins; and perhaps the strongest of them all, Bembeya Jazz. In each case our selection features their first full-length album recordings, faithfully recreated as originally presented, sequenced and released in 1967. Nine years later, in 1976, the situation was not so positive. Guinea’s economy was struggling and political dissent had arisen. It is against this background that the 4th album in our series, ‘Musiques sans paroles’ was recorded and released. 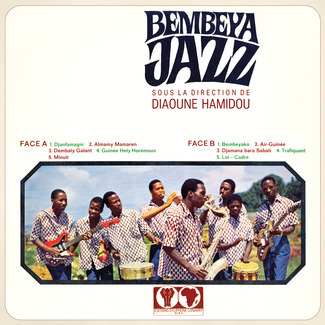 Entirely instrumental, it features a variety of groups, including Miriam Makeba’s sometime backing band, the Quintette Guinéenne, and remains remarkably fresh today with e.g. 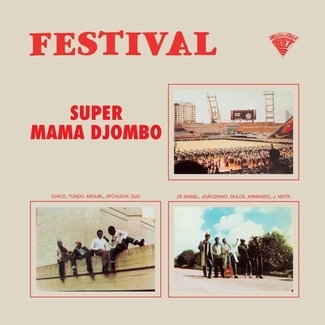 Tam-tam sax referencing the free jazz sounds of Pharoah Sanders or Albert Ayler, while in Flute parlant, showcasing the traditional flute of the Fula people.